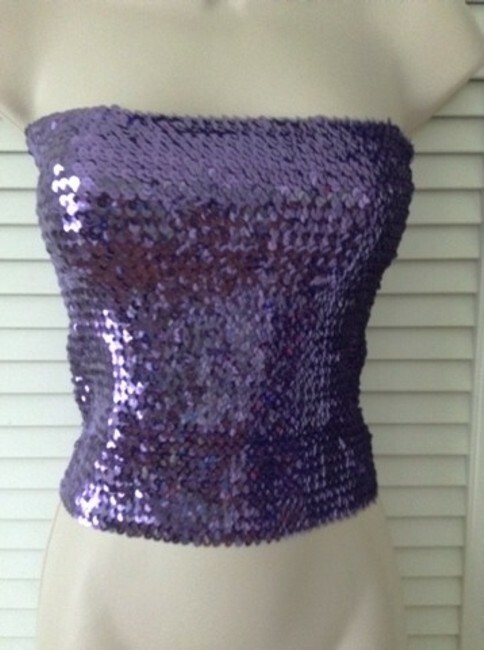 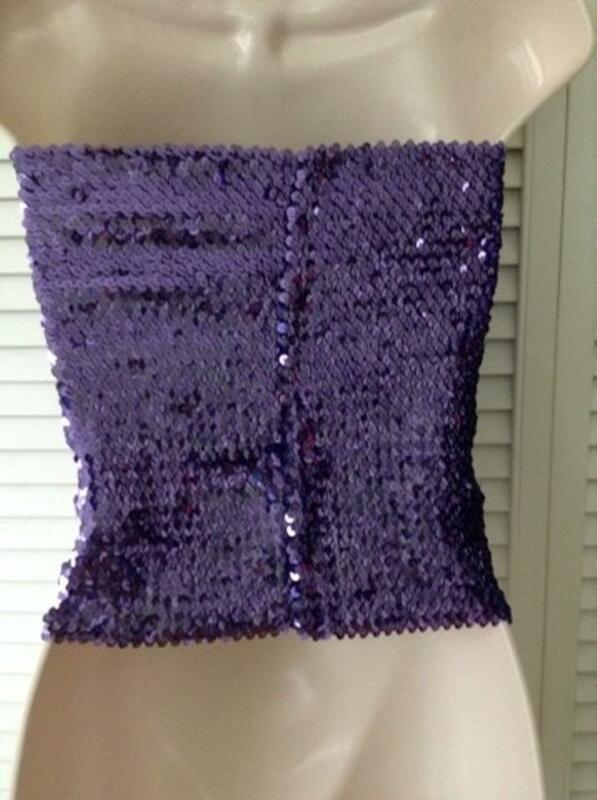 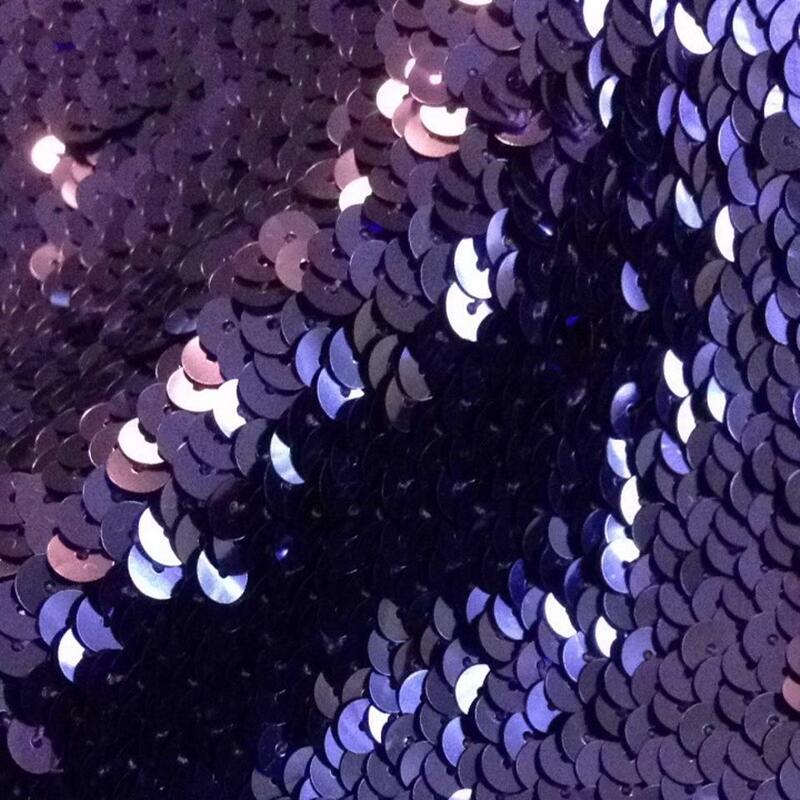 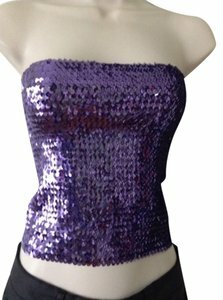 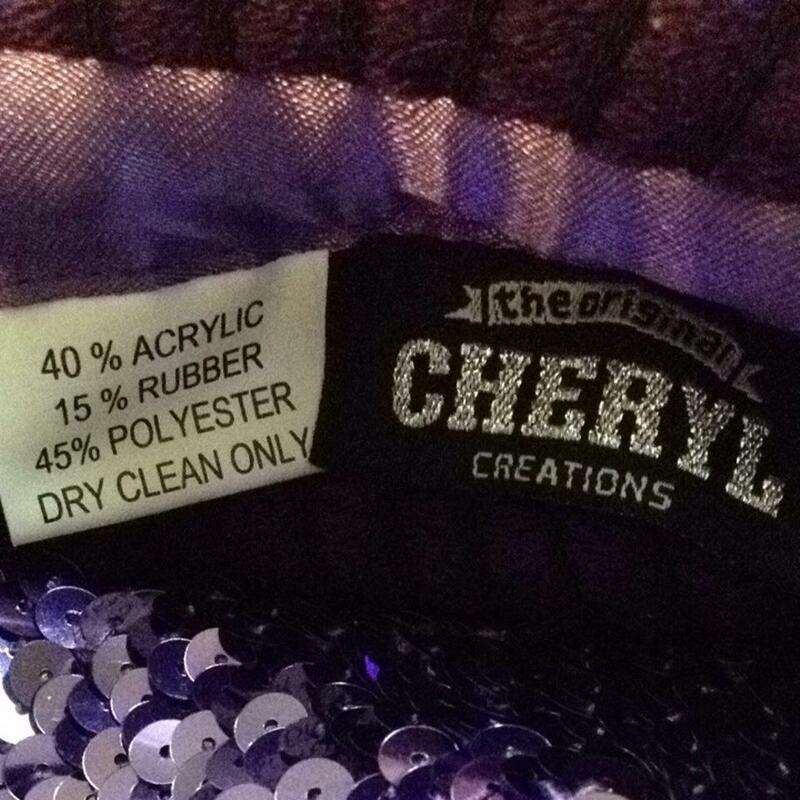 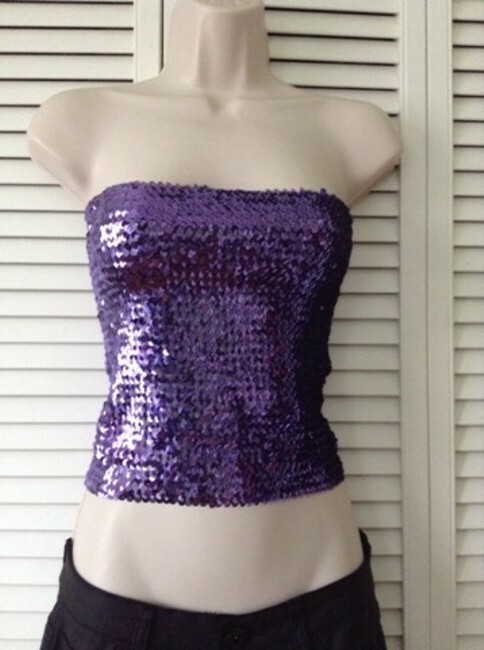 The original Cheryl brand gorgeous purple sequin tube top. Pairs great underneath dressy jacket or wear on its own! 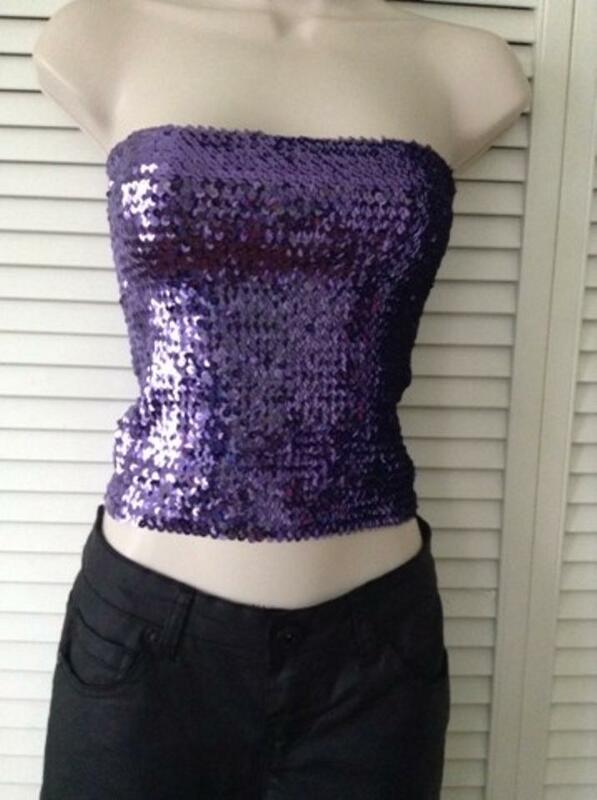 This is a definite eye catcher.